Connecticut Insurance Commissioner Katharine L. Wade. The Connecticut Insurance Department has determined state law prohibits the sale of skimpy “short term” plans that are being promoted by President Donald Trump as a cheaper alternative to Affordable Care Act coverage. 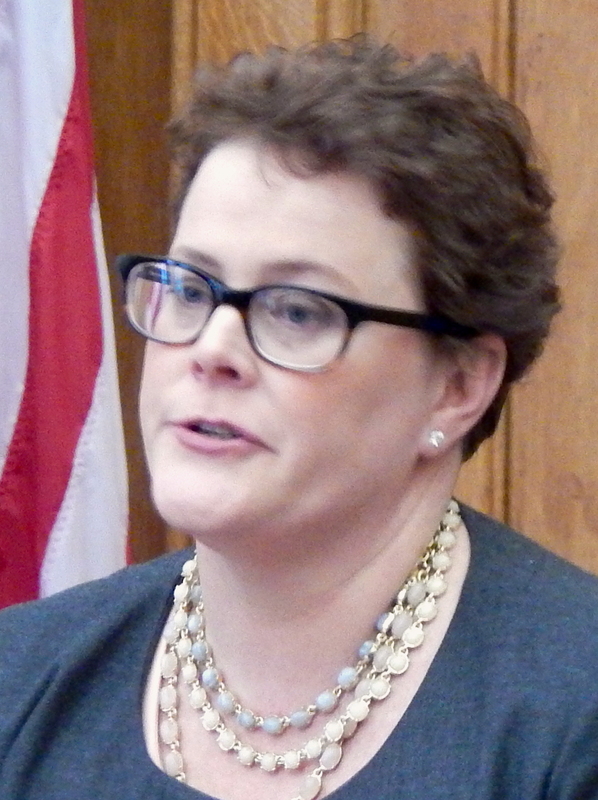 “Connecticut already has the necessary statutory consumer protections in place to prohibit ‘junk plans’ ” Insurance Commissioner Katharine Wade said in a statement released Thursday. But the Trump administration’s new rules, issued Aug. 1, allow for nearly a year’s coverage under a short-term plan. They also allow short -term plans to be renewed for up to three years. On Thursday, the White House issued a release detailing what it called “Obamacare’s failures,” which included rising premiums, and extoling the administration’s steps to “expand insurance options,” including promoting the sale of short-term plans. “The plans are expected to be utilized by millions and be up to 50 percent to 80 percent cheaper than Obamacare options,” the White House said. Critics of the administration’s action say expanded short-term plans will attract younger, healthier consumers and force insurers to raise premiums on everyone else.